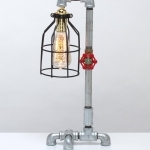 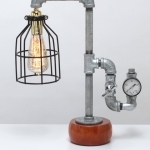 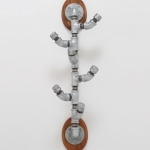 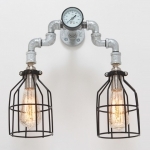 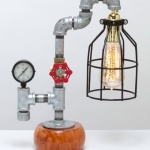 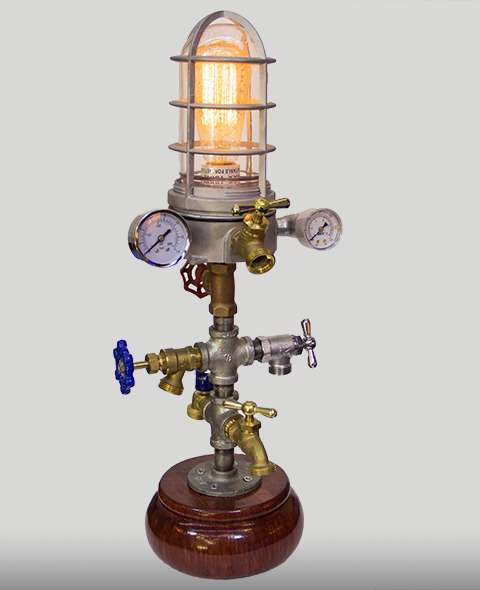 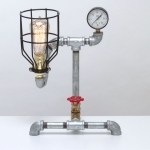 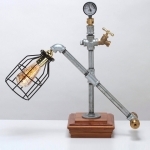 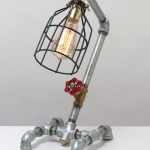 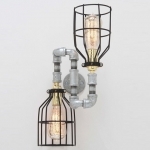 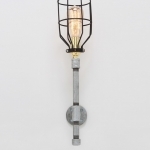 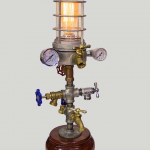 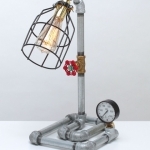 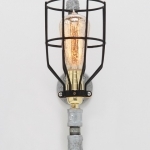 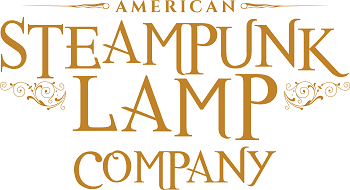 Our Steampunk Lamps are available now for resale and can be purchased in quantity at our special wholesale price. 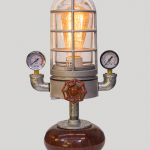 The information below is only for approved vendors. 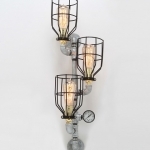 Please call us directly if you have any questions and to place your order: 1-800-282-3742.